Is it an Old D-link Router? if Yes Than Please Reset Dlink Router before You Setup Dlink Wifi. Do You Know your Internet Connection type? 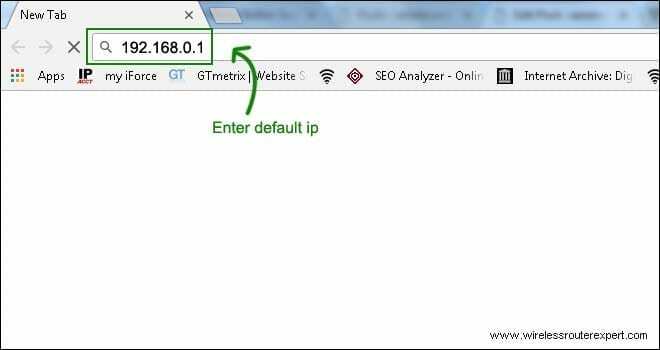 Like You Have DHCP, Static IP, PPPOE Connection Etc. Ask Your Internet Service Provider. 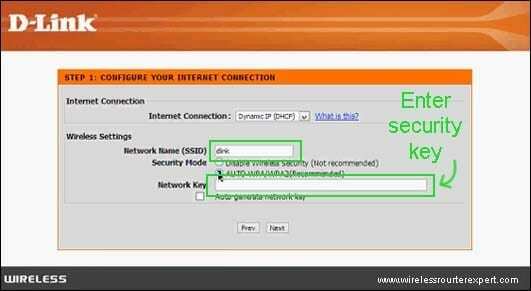 if you are using PPPOE Connection than ask your Internet Service Provider For Username & Password. 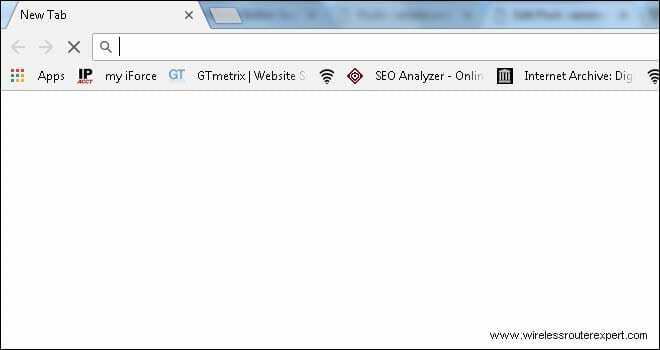 You Need a Computer Or Smartphone with Full Browser (Chrome, Safari, Internet Explorer etc) Firefox to Login to Dlink Router Console. if you may have an extra Ethernet Cable That is More Helpful For Wired setup. Disclaimer- We have Provided Best of our Information Please do your Own research Before Doing Any Steps to Be Sure. Unbox Your Dlink Router & Plug it to the Power Source. 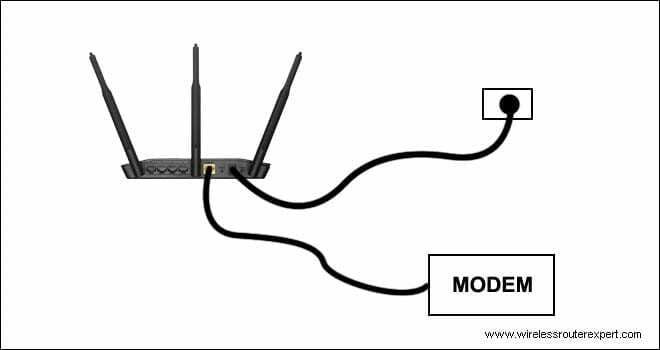 Connect the Wan Port of your Modem to You Internet Port of Dlink Router. Turn the Power On for Modem & Router than let it boot for 1 min till all lights turn Solid. 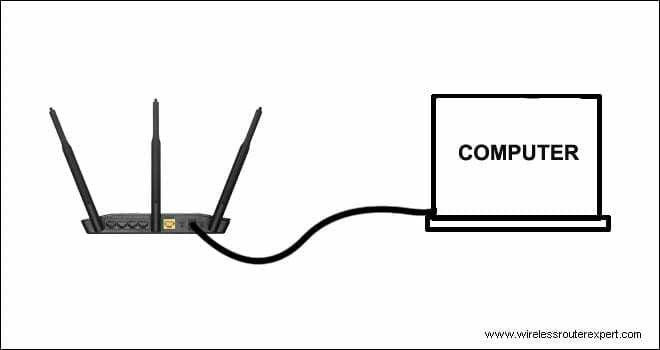 Setting up any Home Wifi is necessary to Connect the router to a computer Or Smartphone for Installation. Only Difference Between these Two Methods is How you connect Dlink to Your Computer Or Smartphone. 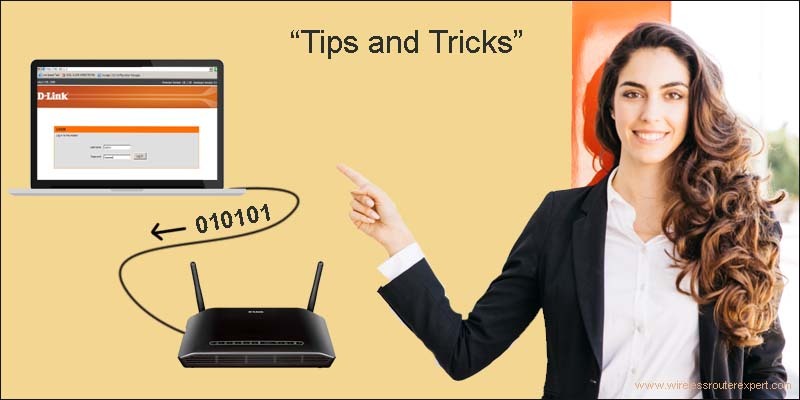 Rest Steps are Same as we Going to Tell You How to setup Dlink router Without Extra Cable. 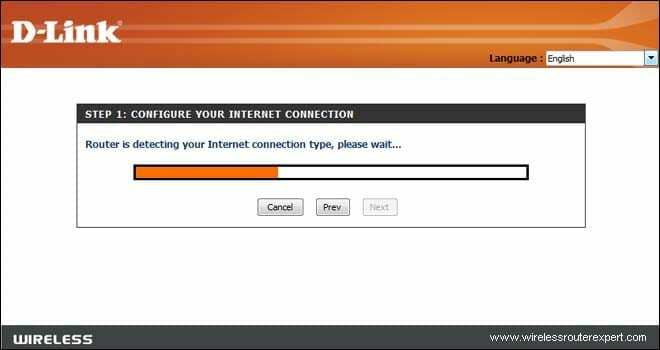 Once You have connected the Dlink router with Modem Just reboot Them Along With Your Computer Or Smartphone. 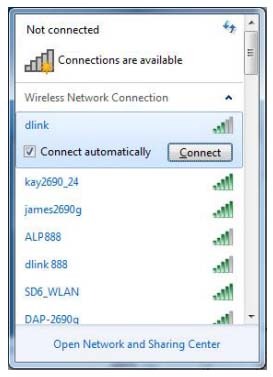 Go to the Wifi settings of your Computer Or Smartphone & Refresh the Network List and You May be able to see New Dlink Network in your wireless list. 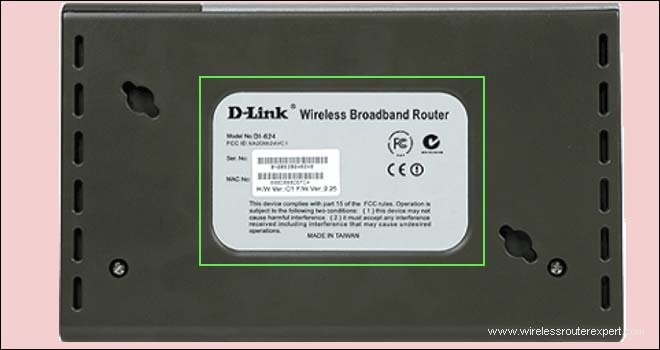 If You have a new Dlink router you may have found a wireless configuration Card Inside the Box That came with Dlink router. 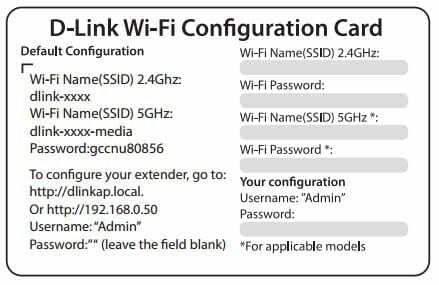 if you can’t Find the Card Or If you Trying to set up old Dlink router Than Please Look care Fully at the Bottom of your Dlink Router you may find the Login Information Their. dlink router will Now detect Your Internet Connection type and Guide you to Setup Your Wifi. In Next step Please setup one More separate password to Lock Your Router Using a Password so NoBody Else Can change the Router Settings Even if they have the Password For Wireless. Go to Wifi settings On Your Smartphone Or Computer than select your new network name & use the new password to connect to your wifi. Congratulations You dlink router has been Configured. if anything Fails we recommend you to Reset Dlink router & Try again to setup dlink router. 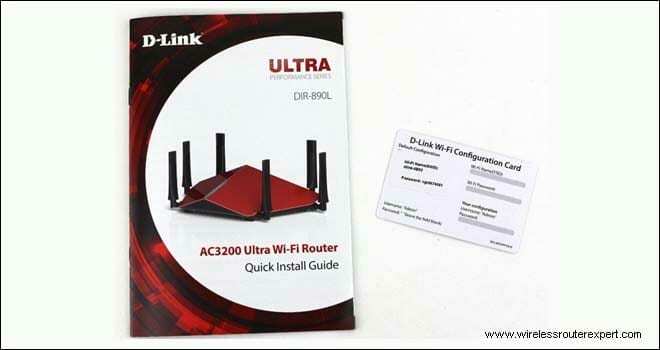 After Setup Please Login to Dlink router & check to make sure your Firmware Is Updated to the latest Version. if you play Games On the device like Playstation, Xbox Or Streaming Device than 5ghz network is Good Otherwise Please Turn it off it’s Not That Needed. Turn off Your Router Once in Week for it to Be Cool Down. we are sure all this information is Going to Help you. For Any Other Help, You Can Contact Dlink Tech Support Please Comment Below & let us Know if you need any Other Help to setup Dlink router. Please Guide us For Making the World a Better Place Vai Your valuable Comments & Share.